Explorer has you covered for all of life's adventures. Lightweight and durable, Explorer fits perfectly in your pocket and is prepared to protect in style. Ballistic’s cases are engineered with HexTec™ Six-Sided Drop Protection Technology, and the Explorer Series is no exception. 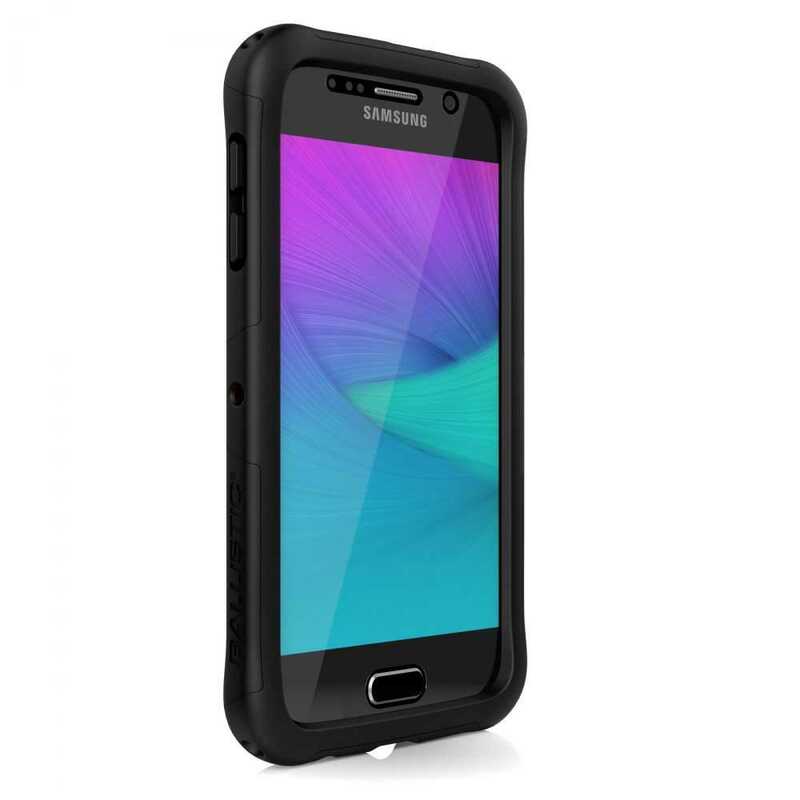 HexTec Technology Ballistic have specifically designed the Explorer series with HexTec Technology, a six-sided drop protection for the Samsung Galaxy S6 to protect against whatever life throws your way. 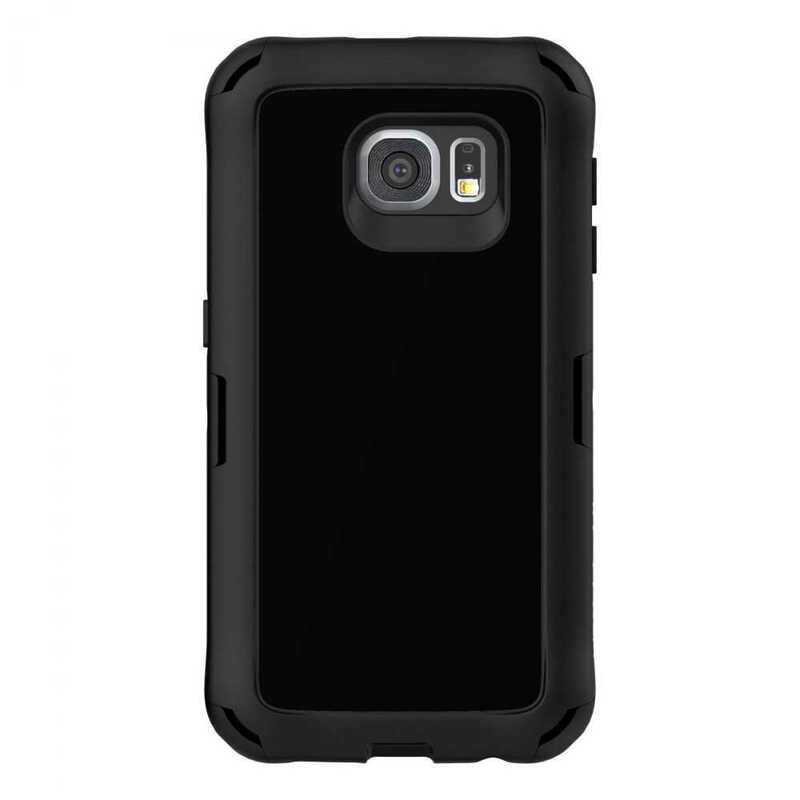 Drop Protection This case has 2.43m (8ft.) drop protection complete with reinforced Ballistic Corners.